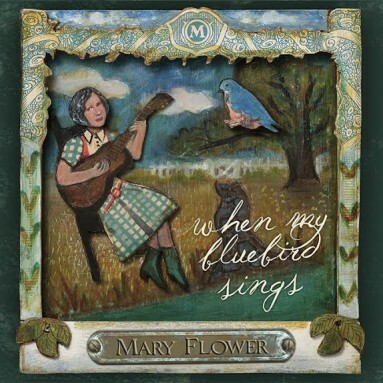 Mary Flower – Fingerstyle Acoustic Blues Guitar player based in Portland, Oregon. 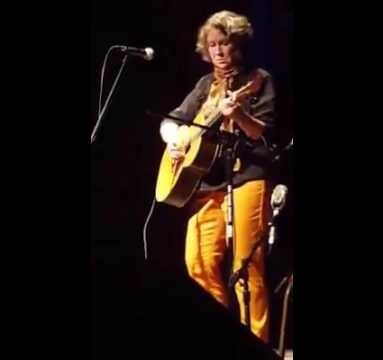 September 25-29, 2019 Instructors Guy Davis, Rich Moore and Albanie Falletta join Mary Flower for an acoustic blues guitar camp you won't want to miss. 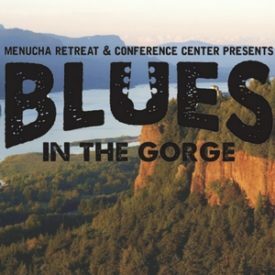 Blues in the Gorge is an intimate and exceptional experience. Immerse yourself in a bit of musical heaven above the stunning Columbia River Gorge. 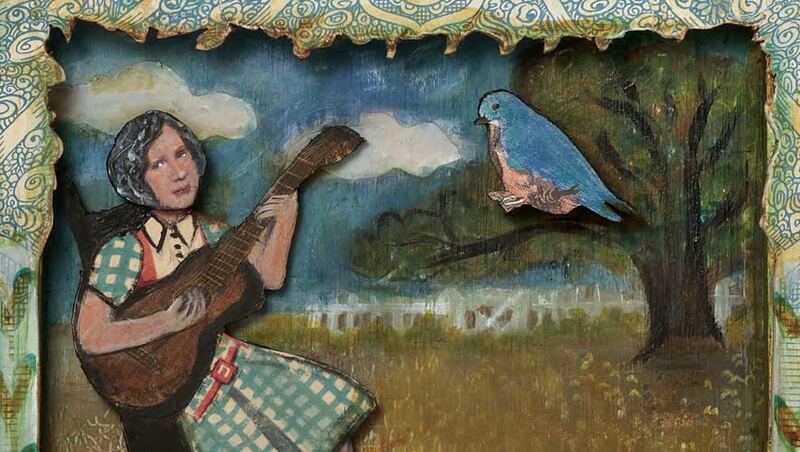 Would you like to be notified of Mary's news and shows?